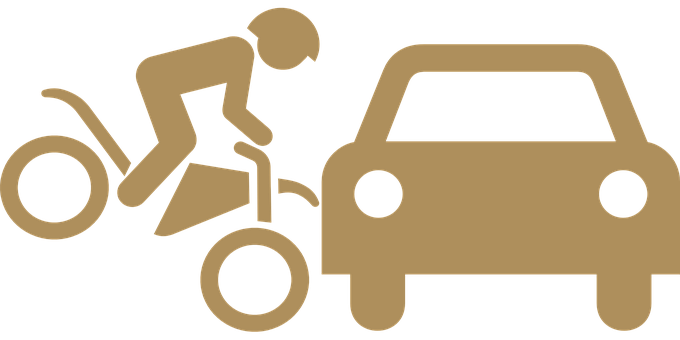 A hit and run in Revere, Massachusetts occurred early Sunday morning, leaving the bicyclist with severe injuries. Revere police were dispatched to the scene at around 2:30 am. The crash took place at Revere Beach Parkway. Upon arrival on scene, officers located the bicyclist in the roadway. The bicycle itself was found lodged underneath the frame of the vehicle. The driver, however, had fled the scene by the time that police showed up. Police later located the drier about a mile away in Chelsea. He was immediately taken into custody on charges related to the crash. The bicyclist suffered severe injuries in the crash and was transported to a nearby hospital for treatment. Although the injuries are described as serious, there is no further word on the extent of injuries or whether they are life-threatening. The identities of those involved have not been released at this time. Car accidents happen on a daily basis across Boston and our surrounding communities. A car accident becomes an even worse event when the driver who caused the accident decides to leave the scene. So what do you do when you have been involved in a hit and run accident? All hope is not lost in your case, even if you never locate the other driver. In such cases, a good attorney may still be able to help you recover for your injuries and out of pocket expenses. There are several options available to you, including making a claim against your own insurance policy or filing a civil suit. At the Law Offices of Jeffrey S. Glassman, we are experienced and aggressive Boston personal injury attorneys. As part of our practice, we help people involved in hit and run accidents receive compensation for their injuries. A hit and run accident does not take away your legal rights. However, you need to make sure that your rights are protected by speaking with an attorney right away after the accident happens.